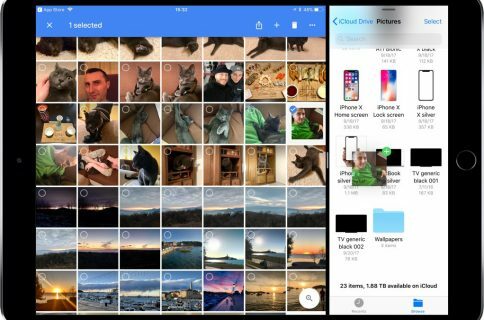 Google said on Twitter this morning its machine learning-powered visual search tool, called Lens, is coming soon to its image-management app for iPhone and iPad, Google Photos. 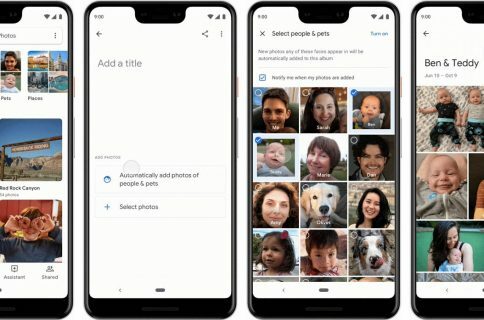 The feature began rolling out today to English-language Android users, who can try Lens in the Google Photos app to do things like create a contact from a business card or get more info about a famous landmark, just by pointing their camera at an object. 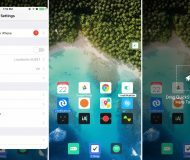 If you’re on Android and are currently unable to use this feature on your device, it’s because it’s being rolled out on a gradual basis. The company said at Mobile World Congress 2018 that Lens would expand to Google Assistant later this year, just as with the version included in Google’s Pixel smartphone lineup. “We’ll add support for more devices over time,” they promised. Aside from automatically creating contact information from a business card and creating events from a photo in one tap, Lens will soon be able to identify the breed of a cute dog you saw in the park via expanded recognition of common animals and plants. Google Lens is currently a preview. 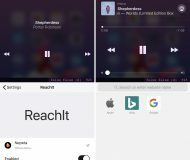 How do you like this cool feature?